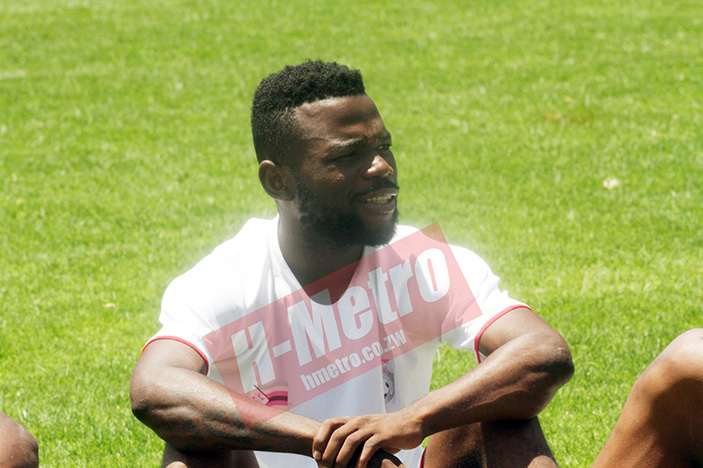 WARRIORS striker Knox Mutizwa is optimistic of collecting maximum points against DRC in the Afcon qualifiers match in Kinshasa. The Warriors will play tomorrow at 7:30 pm. The two teams will meet in the return fixture on Tuesday at 7pm at the National Sports Stadium. “We are playing away and it’s going to be difficult but l just want to assure the nation that we will do our best. “I think going into the game we just have to have the right attitude and have full concentration during the entire game. “We have to make sure that we give them our best because these two games will determine if we will qualify,” he said. The Golden Arrows star added that Zimbabwe is made up of great players that can defy odds. “All the players that were called up to the team are all in form and are doing well at their respective clubs. “We want to carry that good form into this game. We also have great players who play for bigger clubs so we can’t be intimidated by Congo because we are also made up of great players. “We want to collect maximum points; we want a win since we drew our last game,” he said.